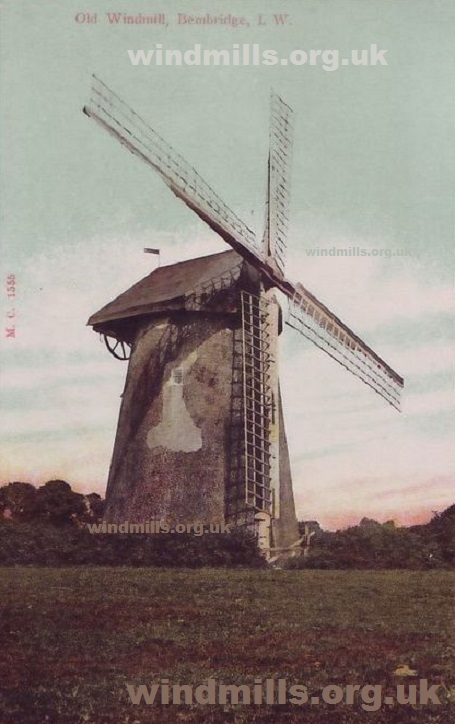 An old postcard of the Windmill in Bembridge on the Isle of Wight. Posted in 1909. 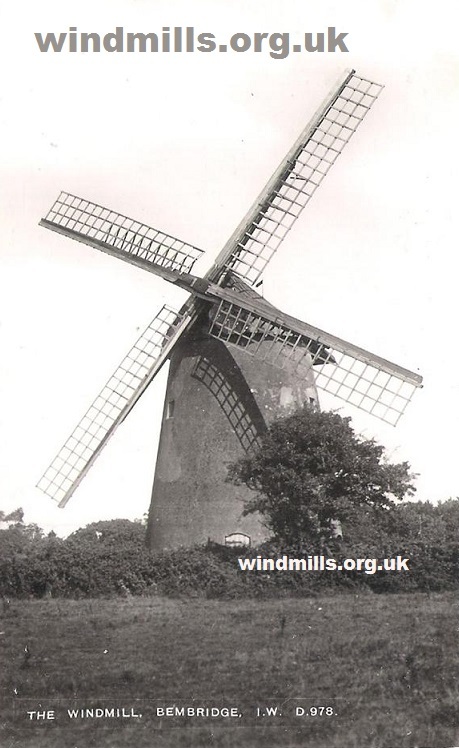 An old postcard of Bembridge Mill in the 1930s. Posted to Somerset in 1939. 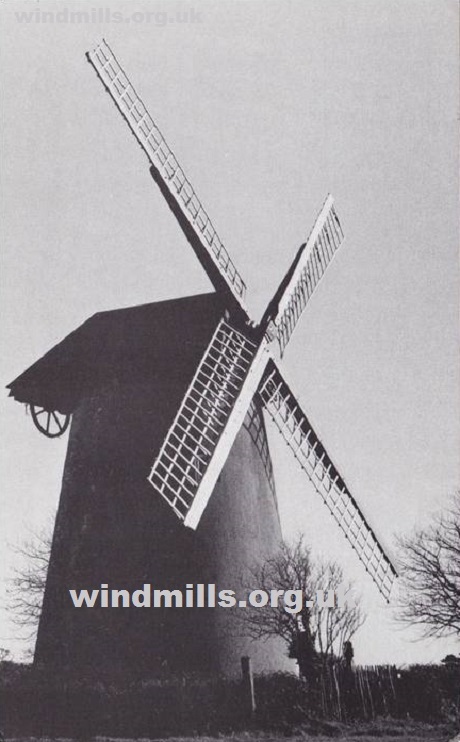 Bembridge Tower Mill on an early 1960s picture postcard. Bembridge Windmill (Knowle Mill), is a tower mill at Bembridge, Isle of Wight, England.